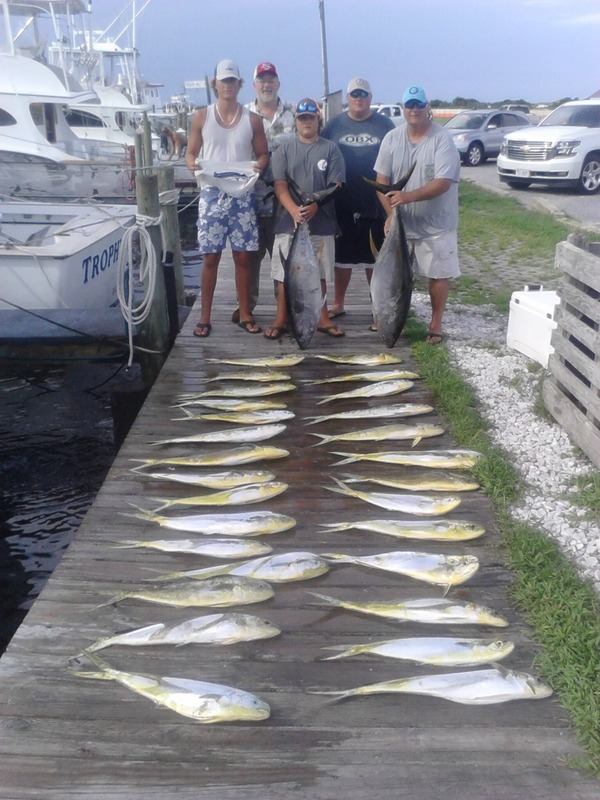 Dolphin, Wahoo and Billfish Fun! We enjoyed a beautiful day offshore today! 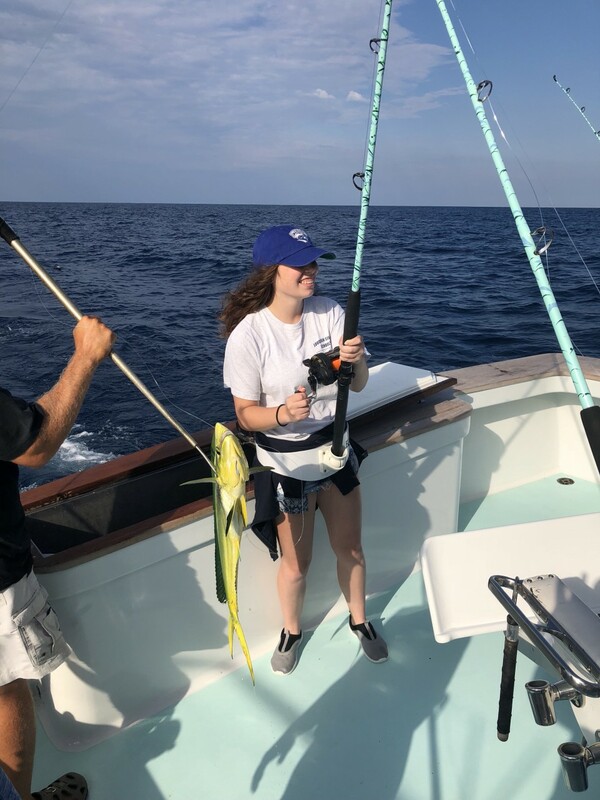 Fantastic July fishing landing a nice Wahoo and a great catch of Dolphin. Then topped off an already super day with a Sailfish and White Marlin release! Nice work!! https://www.fishthepelican.com/wp-content/uploads/img_4177.jpg 1280 960 Summer Bracher https://www.fishthepelican.com/wp-content/uploads/2018/11/pelicanlogo-circular-3-300x300.png Summer Bracher2018-07-19 20:12:462018-07-19 20:12:46Dolphin, Wahoo and Billfish Fun! 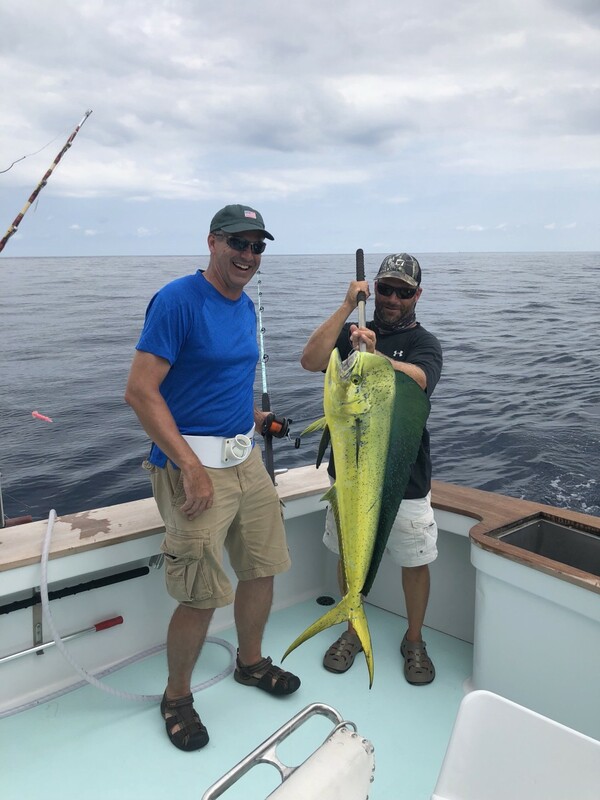 Fantastic Fishing With Sporty Anglers! We had a load of fun on the Pelican today! 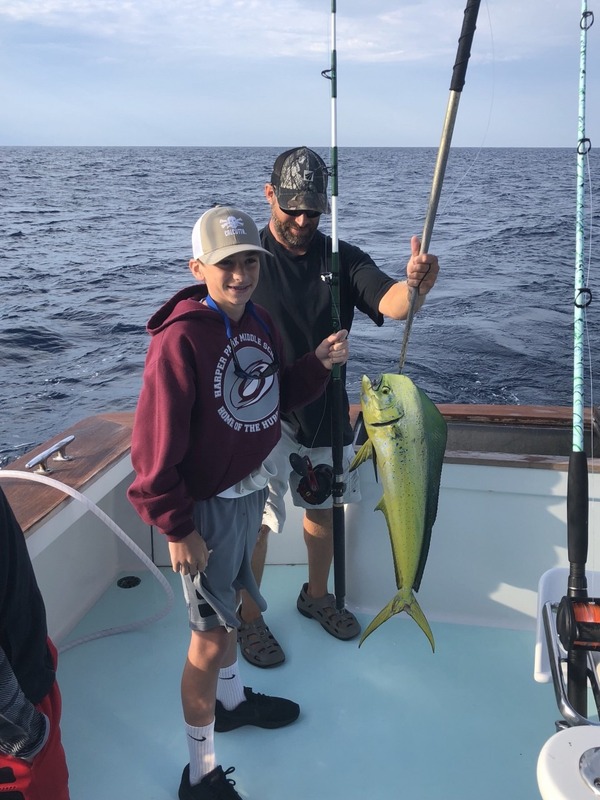 The Dolphin didn’t stand a chance with these kids and we released a White Marlin! Beautiful day and great memories made! https://www.fishthepelican.com/wp-content/uploads/img_4151.jpg 1280 960 Summer Bracher https://www.fishthepelican.com/wp-content/uploads/2018/11/pelicanlogo-circular-3-300x300.png Summer Bracher2018-07-12 19:58:222018-07-12 22:25:07Fantastic Fishing With Sporty Anglers!